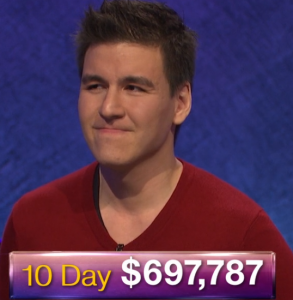 With Passover coming up, a number of Jeopardy! alumni have joined recent champion Lori Goodman in creating a Jeopardy! style Haggadah supplement and want to share it with as many people as possible, so as to make the Passover Seder for Jeopardy! fans worldwide more engaging and fun. This supplement has been provided in two versions: a full-color version, as well as a printer-friendly black & white version. Did you write any of the recent online tests? You can find the 2019 questions and answers here! Be the first to comment on "What Is Passover? 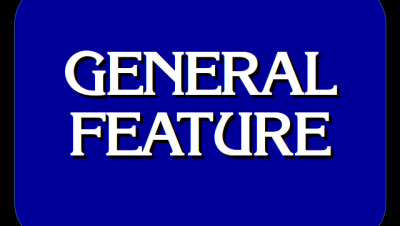 A Jeopardy-Style Haggadah Supplement"